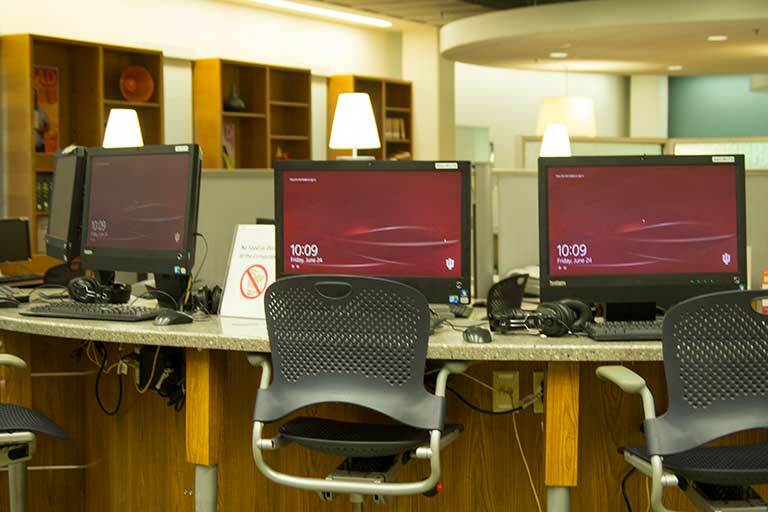 Student Technology Centers (STC) are available for student, faculty, and staff use, where you'll find the latest software and equipment to make the most of your IU South Bend experience. NetX (NetExpress) stations are computers for short-term use (checking e-mail, etc.) located in hallways, lounges and other areas outside the traditional computer lab setting. They may be found in all buildings, and are available when the buildings are open. 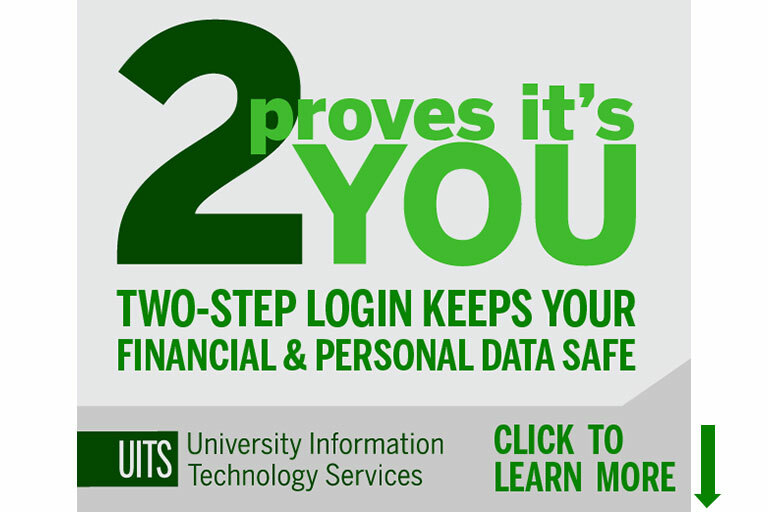 If your computer is not secure you are putting yourself and others at risk. 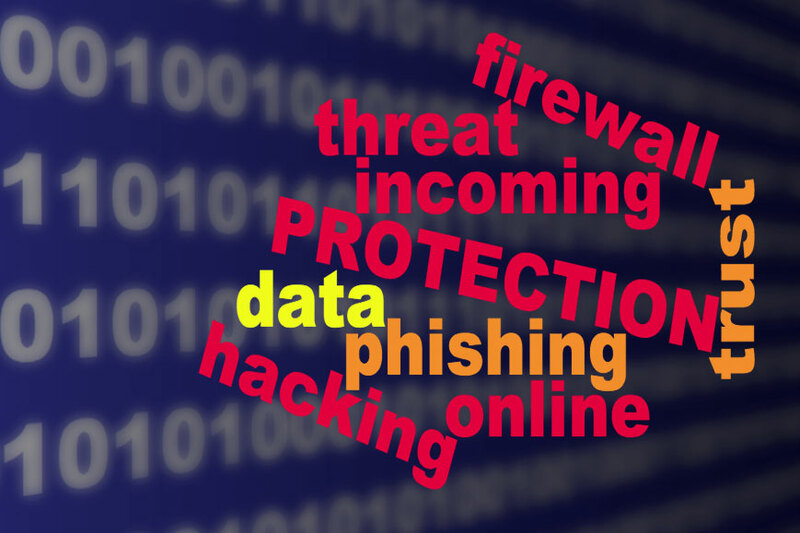 Understanding IT security issues and policies is the first step to protecing yourself and the University. 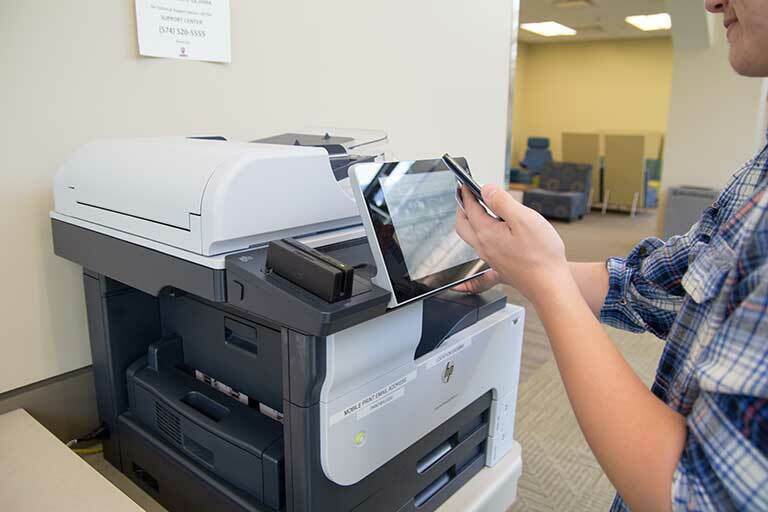 IU Print lets you print from any location and any device to one of several print locations around campus. 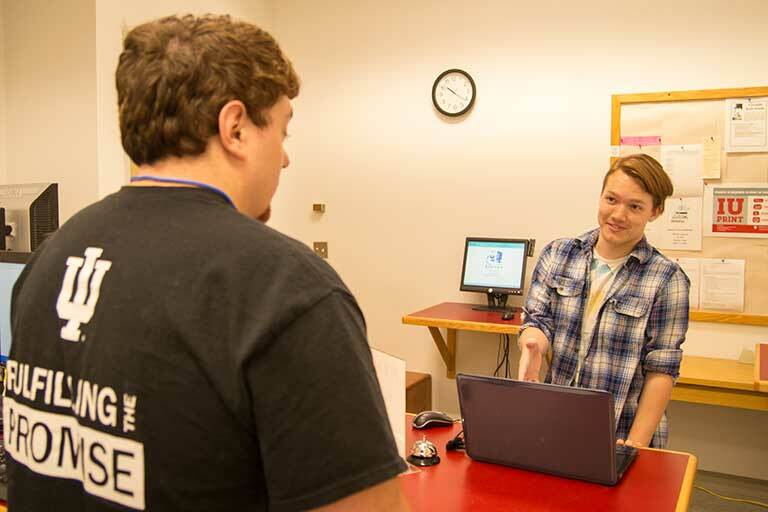 Simply send your document to the "print queue", go to a print release station on campus and swipe your student ID card, select your job, and print. 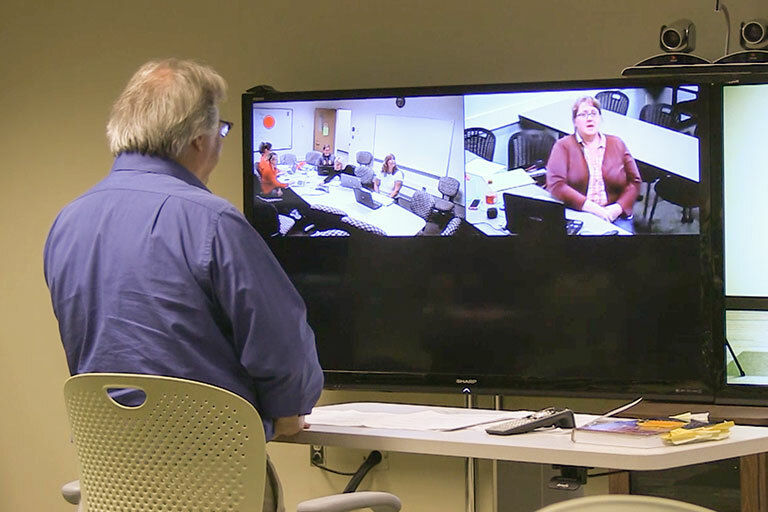 IU South Bend faculty and staff may host or join a videoconference in one of our videoconferencing rooms or from a desktop computer. 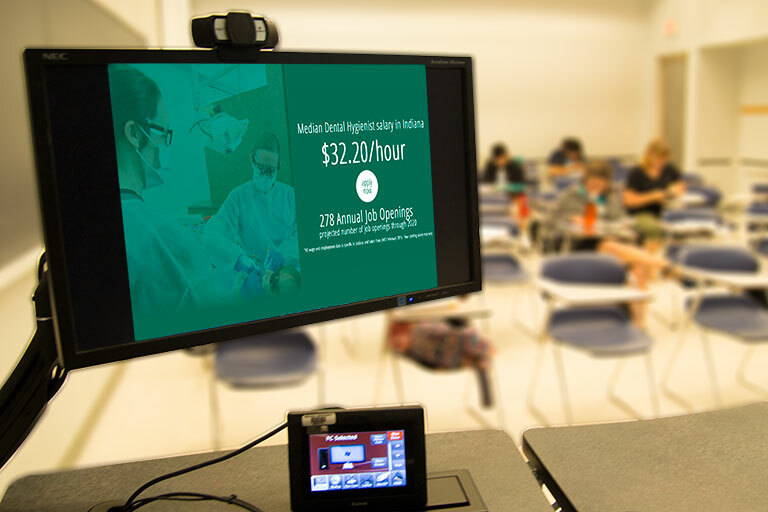 To schedule a videoconferencing room, open your Outlook calendar and set up a meeting. Then “invite” the desired room to your meeting using the room name shown in the list of IU South Bend videoconferencing rooms. 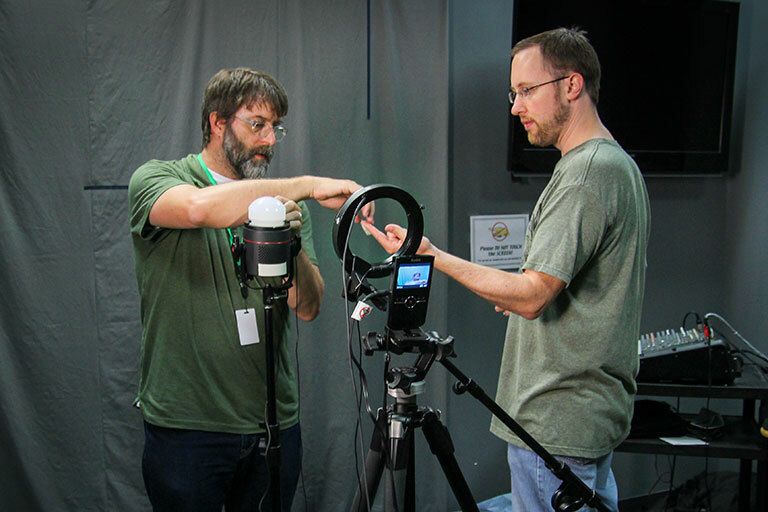 Media Services meetsthe instructional media needs of the campus by creating video, assisting in the development of instructional games, and providing technical support of media files and content. For immediate technical support of a class that is in session, please call the Support Center at 574 520-5555. 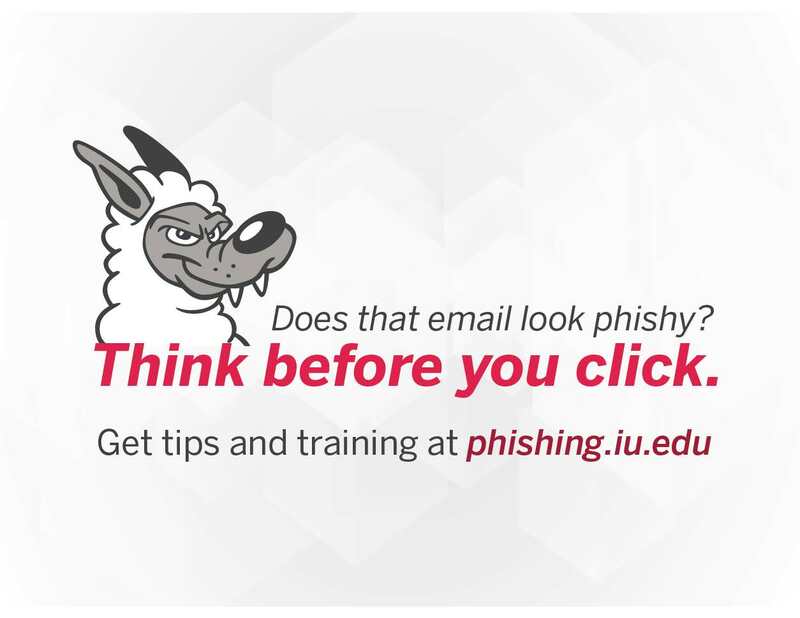 To report an issue or place a request, please email the Support Center at helpdesk@iusb.edu or call 574 520-5555.